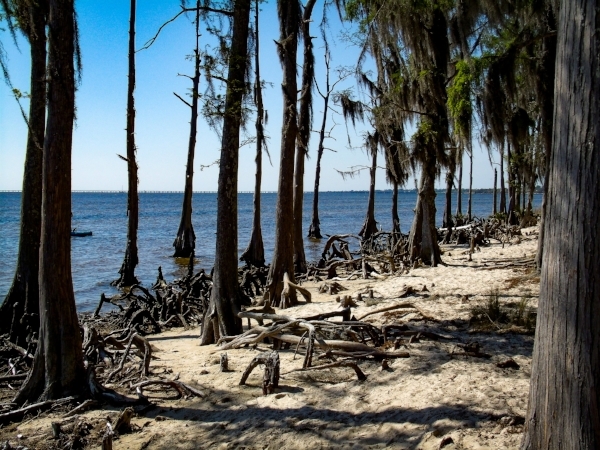 Cypress Trees at Fontainbleu State Park. Photo by Willam Blackwell via Wikimedia Commons. As part of the CRPP, St. Tammany Parish is updating their 2003 parish-wide comprehensive plan by developing a comprehensive resiliency plan that focuses future development in areas of the parish that are capable of sustainable urban living.